And why it's perfect for summer! Now, Apple has unveiled their best, and biggest, phone yet. 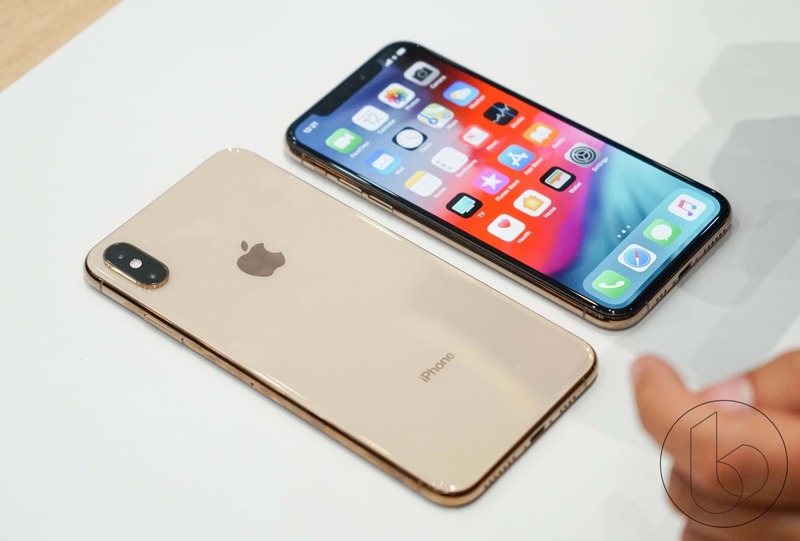 The iPhone XS Max (6.5 inch) – released alongside it’s smaller brother the iPhone XS (5.8 inch) – features an improved dual camera system, up to 512 GB (!) of storage, faster face ID, wider stereo sound and a beautiful new gold finish. This truly is the model we’ve been waiting for. Plus, it comes with two features we’re going gaga over. Finally our prayers for a longer battery life have been answered. No longer will you be stuck wandering home at 3am after a night out where you’re stuck at 1% trying to figure out if you’re going to book an Uber, phone a friend or upload a shot to Insta because the XS’s new battery is better than ever before. Also, arriving just in time for our summer beach and pool parties (not to mention the beer pong) is the most durable glass ever in a smartphone with not only dust but also splash and water resistance of up to 2m and 30mins. That means you can live your best life and not have to stress about taking care of you’re precious pocket baby while you do it! 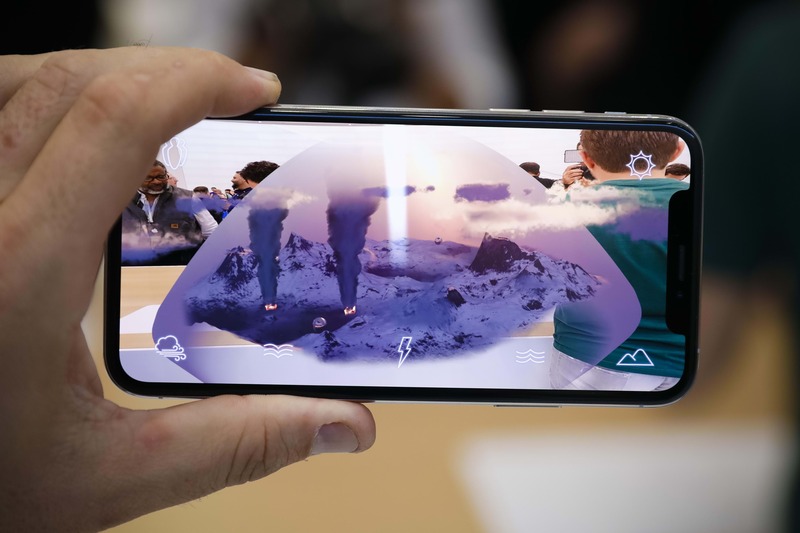 Luckily, for those of us wanting to save a few dollars, there is a third option – the iPhone XR which, as Telstra Area General Manager Steve Tinkler explains, is essentially the same as the XS but made from cheaper materials. 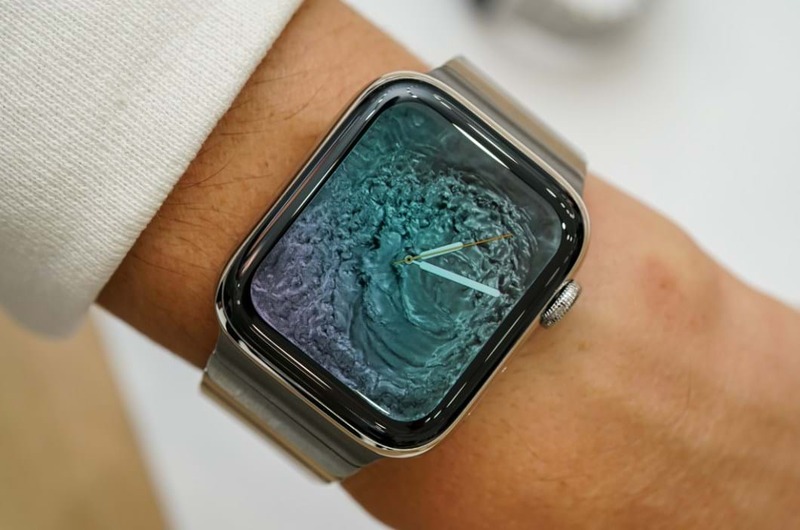 Finally, make sure you don’t forget about the fourth product Apple launched this month, the Apple Watch Series 4. Like it’s iPhone cousin the watch has been equipped with an even bigger screen and one incredibly handy feature: the ability to detect a hard fall. What that means is that once one is identified, it can prompt an alert to make an emergency call and, potentially, save your life. Yep, we know – we’re living in the future! If you’re craving one of these puppies as much as we are then we’ve got you sorted. Hop into one of your local Bendigo Telstra Stores today and either pre-order them before Friday 21st September, or else get them once they’ve arrived from that date.